We thought this was worth a mention, because it is something unique and definitely worth a shot or two. 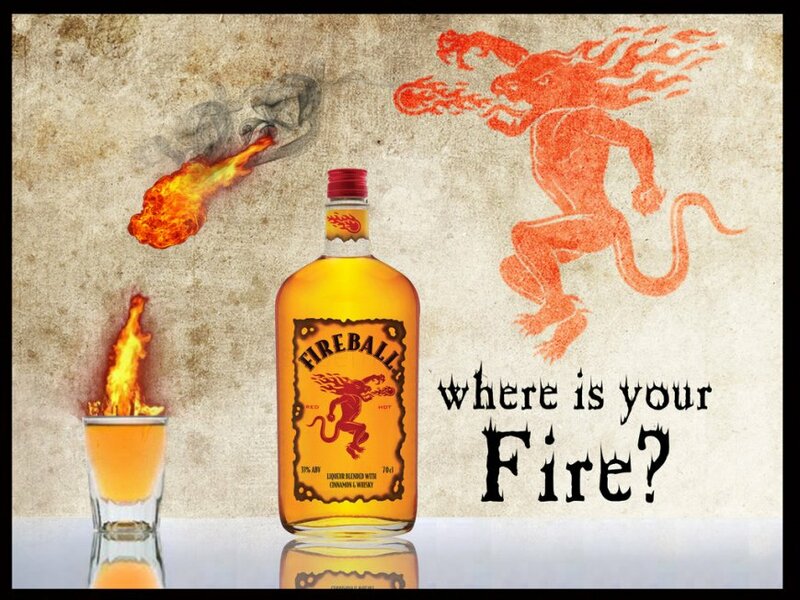 Hailing in from Canada, Fireball Cinnamon Whisky (or Fireball Whiskey) is a cinnamon-flavored liqueur style whisky produced by the Sazerac Company in Canada. This tastes just like the name suggests, cinnamon with a kick to it. Hints of whisky do come through but that will be the last thing on your mind when drinking this. Cheap and different, worth taking a couple of bottles to a party in order to keep warm. Scottish whisky, or Scotch, is by far the most popular around the world (note the spelling of whisky and not whiskey – please read here for more on that). Scottish whisky brands are traditionally blended with malted barley, they are double-distilled and very commonly peated. This in turn results generally in a stronger and darker whisky, as opposed to Irish whiskey for example. By far one of the most well known and easily enjoyable blended whiskies in the world. If you are going to try your first blended whisky then go for this one. One of my favorites, this one certainly does not disappoint nor will it have you out of pocket. Slightly strong and peaty, but gorgeous in flavors and depth, a true winner. Well well well, this is a very refined whisky that will always be accepted with a huge smile by gift receivers around the world. It’s very smooth with an oaky flavour, no reason why not to have some. 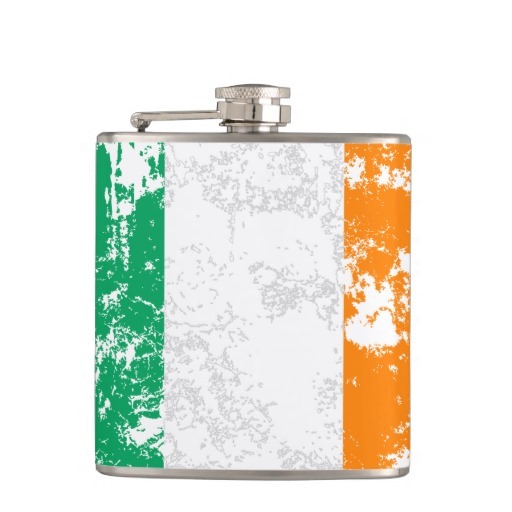 Irish whiskey is considered by most to be the best there is and ever will be. 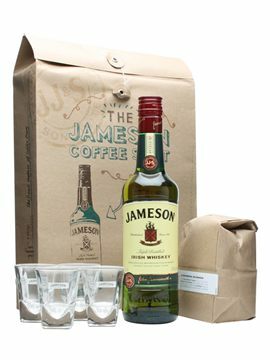 Irish whiskey brands are traditionally blended with both un-malted and malted barley in pot stills, they are triple-distilled and not commonly peated. This in turn results generally in a smoother and lighter whiskey as opposed to Scottish whisky for example. 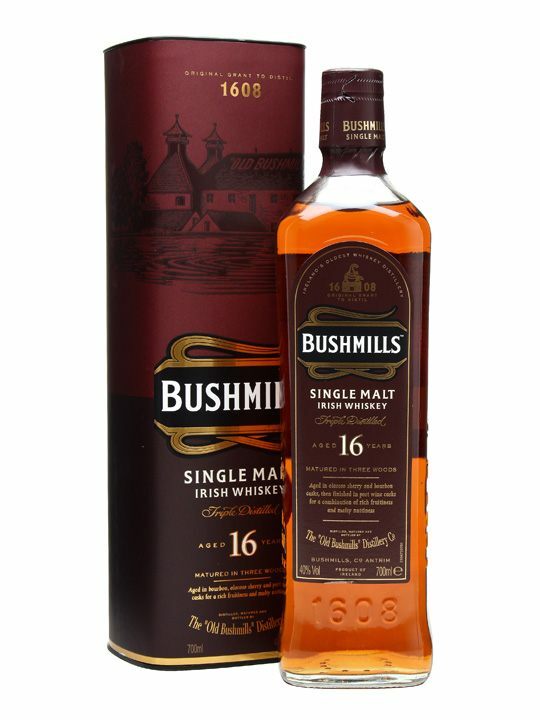 Bushmills create a fabulous whiskey – if you get the chance, try the 16yr Single Malt. 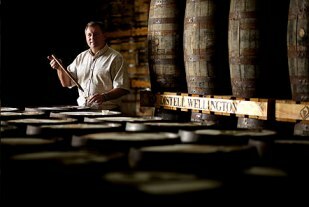 It has a sweet and rich flavour to it mainly because of the mixed ageing process in bourbon, sherry and port casks. It smells of nuts and fruit and has a really creamy and sweet finish. Lovely! 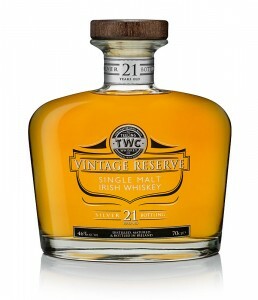 By far one of the most well known and easily enjoyable blended whiskies Ireland have to offer. It has a hint of sweet nutty flavour and is slightly “woody”. A highly reputable whiskey, having won awards and mentions in various books. 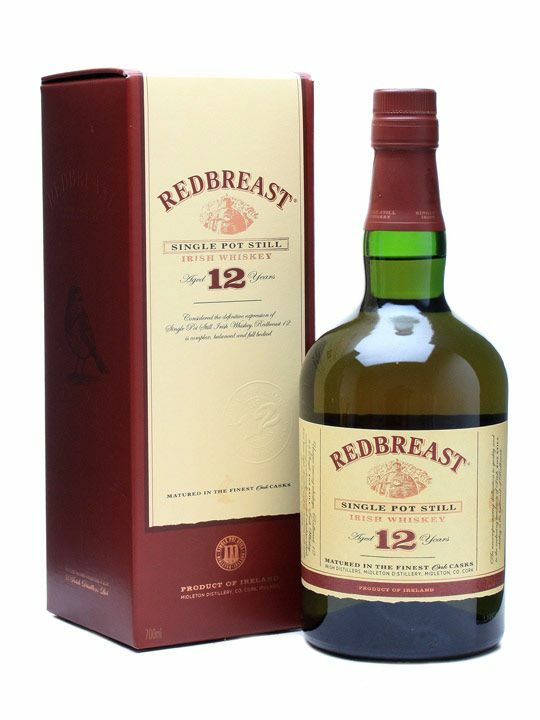 It is a wonderfully balanced pure pot still (made with malted and un-malted barley and distilled entirely in pot stills) Irish Whiskey, with a warm texture, it comes packed with rich and sweet flavours, giving you a spicy kick to knock you out. I’m certain you will agree with me if I say that sipping on a great Malt and reading a book do not mix. Having to focus on a story line whilst savoring a glorious glass of your favorite whiskey is hard … unless it is a book about whiskey! Here are some of the best whiskey reference books which should always be close by your side. Definitely a must, if you want to buy a book then get this one! 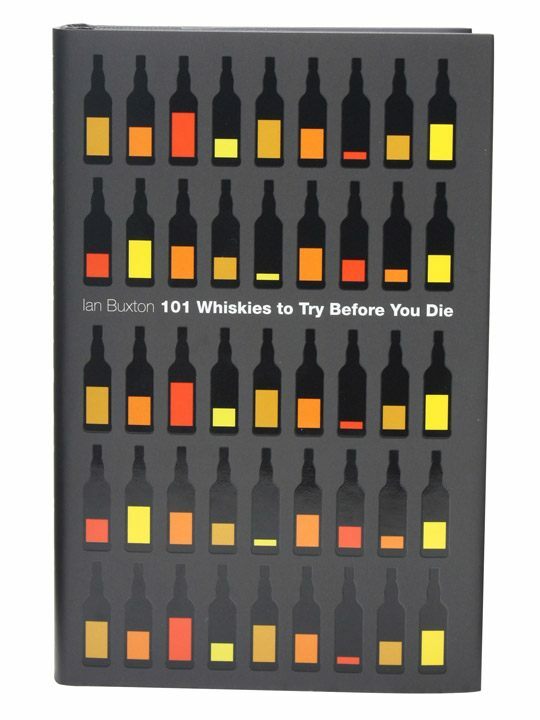 The sequel of “101 Whiskies to try before you die” – a really good book which you should get along with the one above. 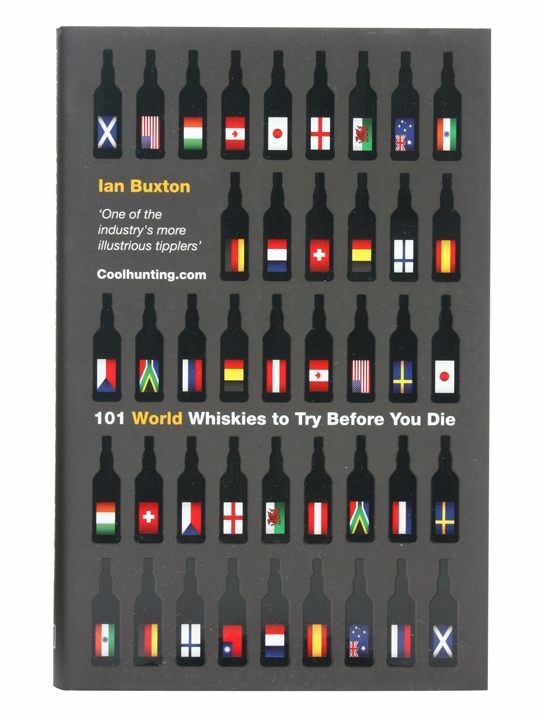 A review of over 4000 of the world’s best whiskies. 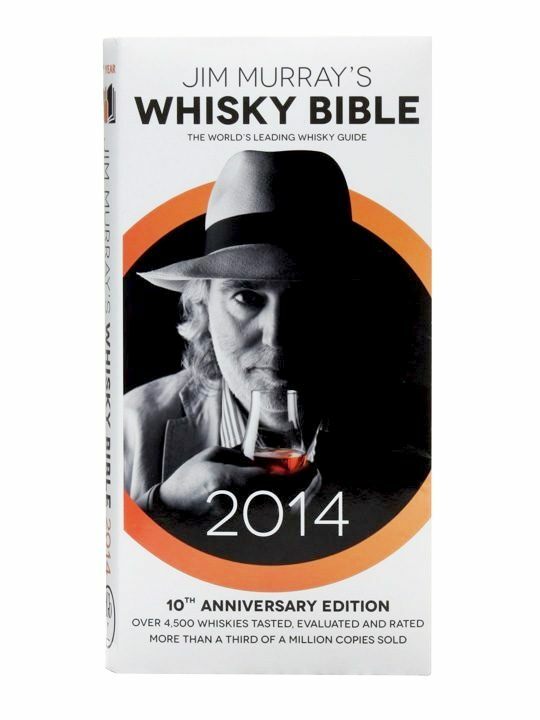 Each year, this is one of the most anticipated books in the world of whiskey. Being one of the greats Scotland has to offer, this smooth beast comes from Islay and is on par with the best in the region. Sometimes referred to as the peatiest, smokiest, most complex single malt of them all. Yet it does not flaunt the peat; rather it gives way to the natural sweetness of the malt to produce a whisky of perfect balance. 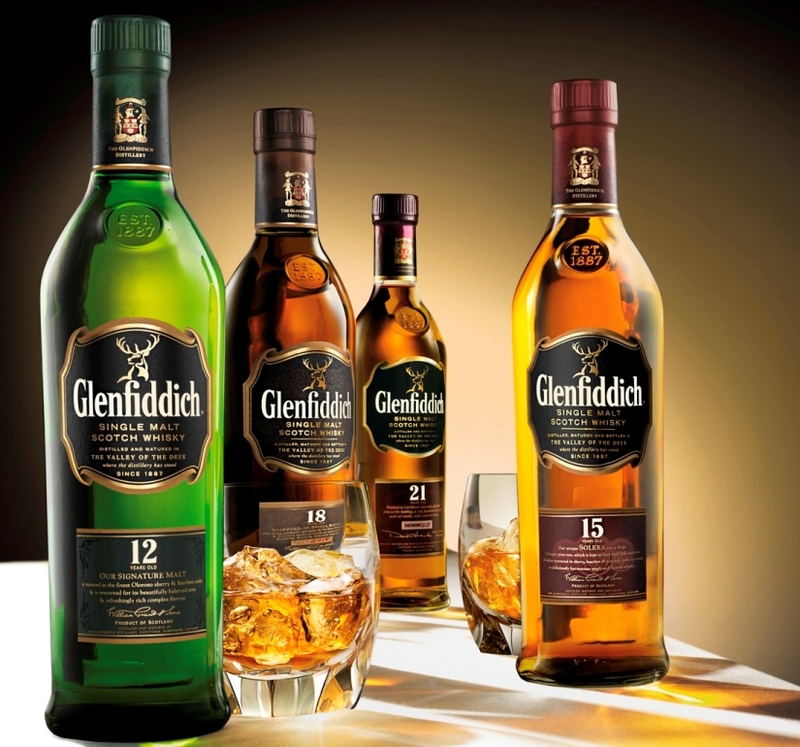 Typically most whiskies are chill-filtered and reduced to a strength of 40% ABV. 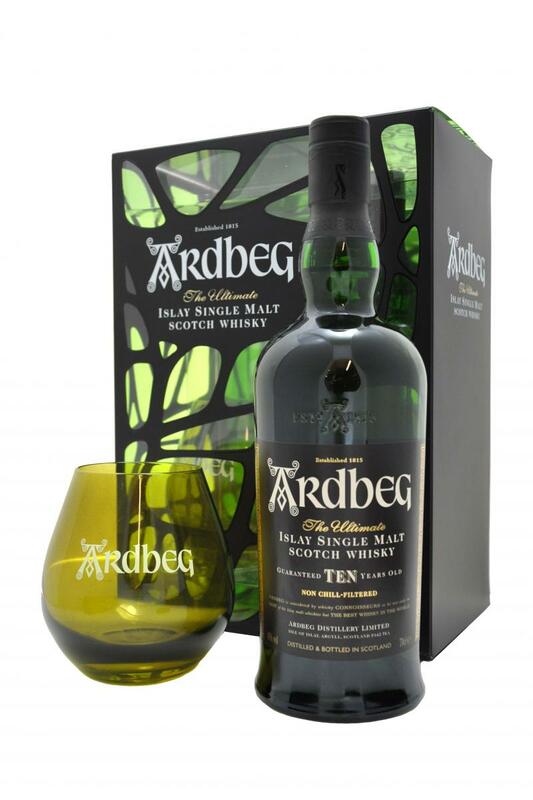 Ardbeg Ten Years Old, however, is non chill-filtered and has a strength of 46% ABV, thus retaining maximum flavour, at the same time giving more body and added depth. 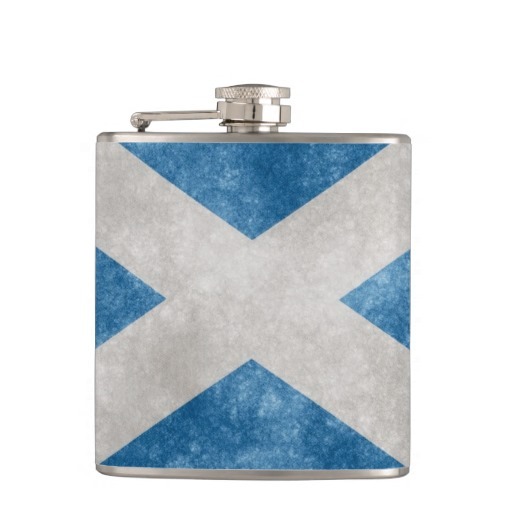 It is pure whisky with none of the goodness taken out! 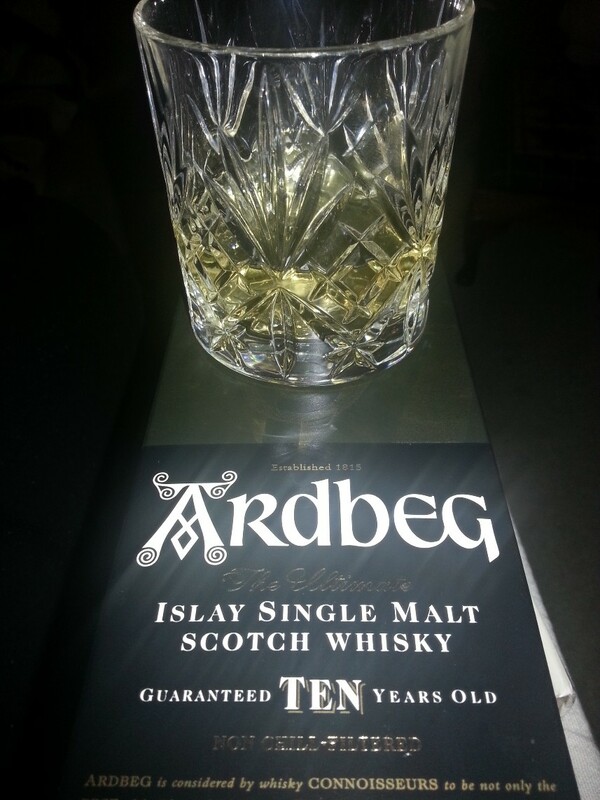 Ardbeg 10 year old is a whisky that has a smooth taste followed by a slightly smoky aftertaste. Notes of vanilla, citrus and sea spray fill your nose, shortly followed by an explosion of tasteful lemon & lime and smoky flavour. My personal recommendation … try this, it’s gorgeous! With South Africa being well known for their wine, we thought we should try out one of their most famous malts from the James Sedgwick distillery in Wellington. 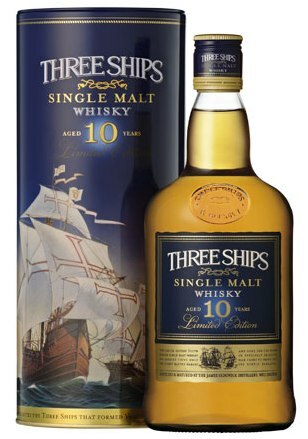 Three Ships Single Malt is a limited edition whisky filled with the heart and spirit of South Africa, and matured at the James Sedgwick Distillery. This is a full bodied whisky which has a long warm finish giving you the feel for a true African Summer day. The color is a warm copper shade and although it contains a hint of peat, it is not as smoky as you would expect. Its aroma is slightly sweet with hints of dried fruit and fudge. All I can say on this one is, if you can afford it, try it! Definitely something different from somewhere different … definitely worth a glass or two but nothing overly amazing! We would really like to get our hands on some other samples this distillery has to offer and let you know which are worth spending your money on. We have had the great pleasure to taste test the various varieties of Chivas Regal so that you wouldn’t have to. Chivas is a blend of many different malt and grain Scotch whiskies, matured for at least 12 years. For it’s price, this is a lovely and affordable blend with a warm amber shade in color. Its aroma is an infusion of wild herbs, heather, honey and orchard fruits. Rich and fruity in taste, Chivas bursts with the smooth taste of ripe, honeyed apples, and notes of vanilla, hazelnut and butterscotch. Chivas 18 is a uniquely rich and multi-layered blend that includes over twenty of Scotland’s rarest single malt Scotch whiskies. With 85 flavour notes in every drop, each sip is a new discovery. The color is a darker amber and the aroma you get from this one is rich and indulgent with hints of dried fruits, buttery toffee and dark chocolate. The taste is a velvety, dark chocolate palate yields to elegant floral notes and a wisp of sweet, mellow smokiness. Chivas 25 is a rare and exclusive blend of the finest Scotch whiskies, which have all been aged for a minimum of 25 years and it is considered a limited release. Rich gold in color, the aroma is of enticing fruit of sweet orange and peach, followed by notes of marzipan and nuts. The taste has hints of rich, mild, chocolate orange, and a fondant creaminess. You won’t be disappointed.